One of Saskatoon’s newest community gardens hosts 60 gardening families as well as four educational groups. Varsity View is holding a work bee on May 5 from 9 am-3:30 pm. Come out and play in the dirt. Don’t miss the opportunity to participate in Jane’s Walk Saskatoon on May 5 and 6. Cross the city by bicycle, talk to refugee and immigrant youth, explore the Trans Canada Trail, discuss what the future has in store for Broadway Avenue, and more. The Confederation Inn has been nominated for a Saskatoon Awards for Business Excellence (SABEX) in the Environmental Sustainability category. Hotel owner Brian Sawatzky has done much to reduce the hotel’s carbon footprint – from installing solar panels to recycling kitchen waste. The awards ceremony is May 17. 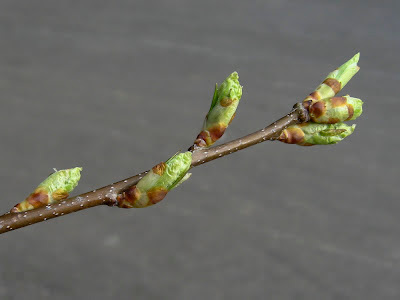 The following outings are hosted by the Saskatoon Nature Society. Meeting locations and telephone contact information are available on their website. 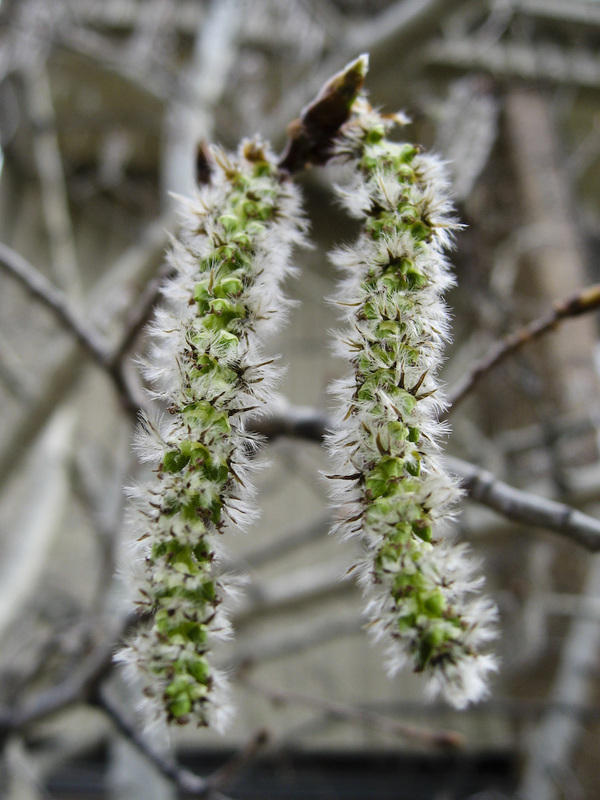 Beginner birdwatchers are invited to participate in a bird walk along the Meewasin trail every Sunday in May from 7-9:30 am. Beginner birdwatchers will appreciate the opportunity to identify ducks in breeding plumage on the ponds at the Northeast Swale on May 7 from 7-9 pm. Bring a lunch and look for migrant birds in the countryside around Saskatoon from 8 am to 4:30 pm on May 12. There are still a few spots open on the Young Naturalists Owl Field Trip on May 11. Call or email the Young Naturalists' program at 975-3042 or saskatoonnaturekids@gmail.com to register or for more information. David Halstead will be talking about Dragonflies at 1 pm on May 12 in the SaskEnergy tent as part of Wings over Wascana, Regina. The Lower Souris Watershed is offering a workshop on May 10 in Redvers on accessing new data sources for southeast Saskatchewan, including new software for managing vegetation data. Contact Sheldon Kyle at (306) 452-3292 or info@lowersourisriverwatershed.com for additional information. The Redberry Lake Biosphere Reserve is organizing a weekly community farmers’ market at the Ukrainian National Hall in Hafford. It will be held one Saturday a month from 10 am to 5 pm (June 9, July 7, August 18, September 8, October 6). Everybody is invited to participate with fresh garden produce, jams and preserves, eggs, honey, baked goods, or art. Contact Rachel to register (549-4060, rturnquist@redberrylake.ca). 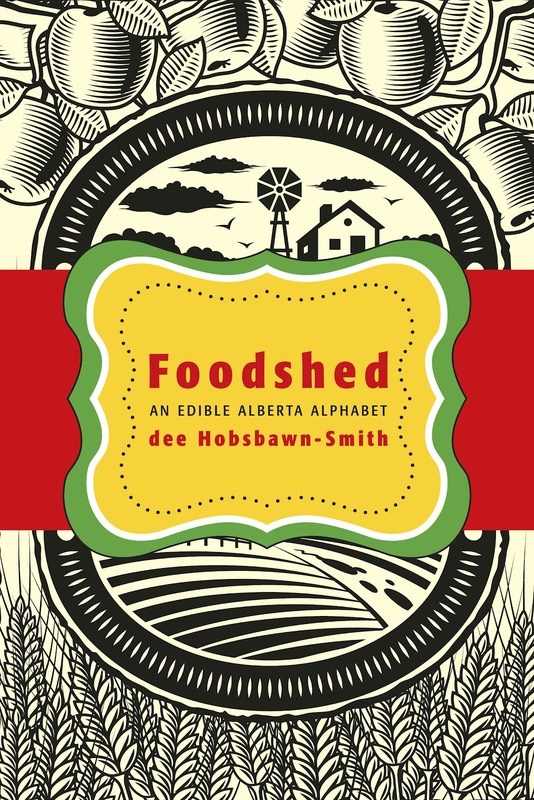 If you’re interested in local food and the issues faced by farmers today, don’t miss the launch of dee Hobsbawn-Smith’s book, Foodshed: An Edible Alberta Alphabet. 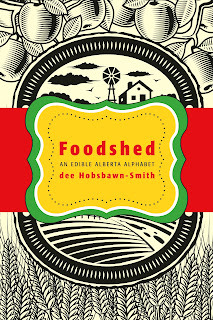 dee Hobsbawn-Smith and Dave Margoshes will be reading from their newest books on Thursday, May 3 at 7:30 pm at Atlantis Coffee, Regina, and on Thursday, May 10 at 7:30 pm at McNally Robinson in Saskatoon. Penny McKinlay, EcoFriendly Sask’s writer/editor, will be attending the Slow Food Canada national meeting in Edmonton next week. Penny will be posting updates from the meeting on Wanderlust and Words’ Facebook page.